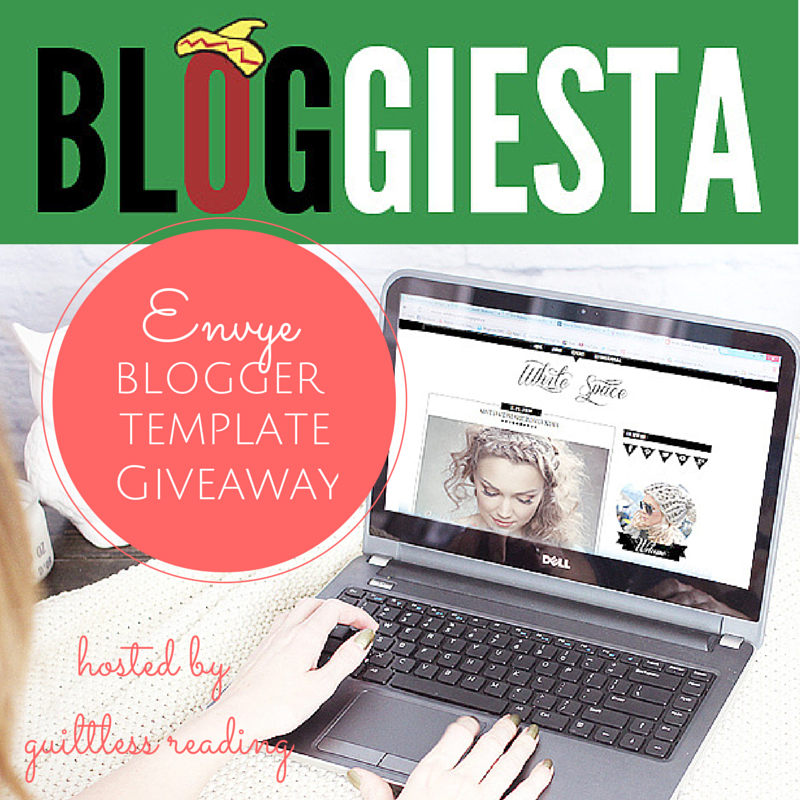 Hello, it's Sunday on Guiltless Reading! Last week I didn't put up a Sunday post because of all the #Bloggiesta and #Diversiverse activity. What with my regular posts plus getting reading done, I was a bit flustered! Anyway, on to this past week, which is also Banned Books Week! I went through two decades worth of banned books and found out that I haven't read very many banned books. How many have you read? 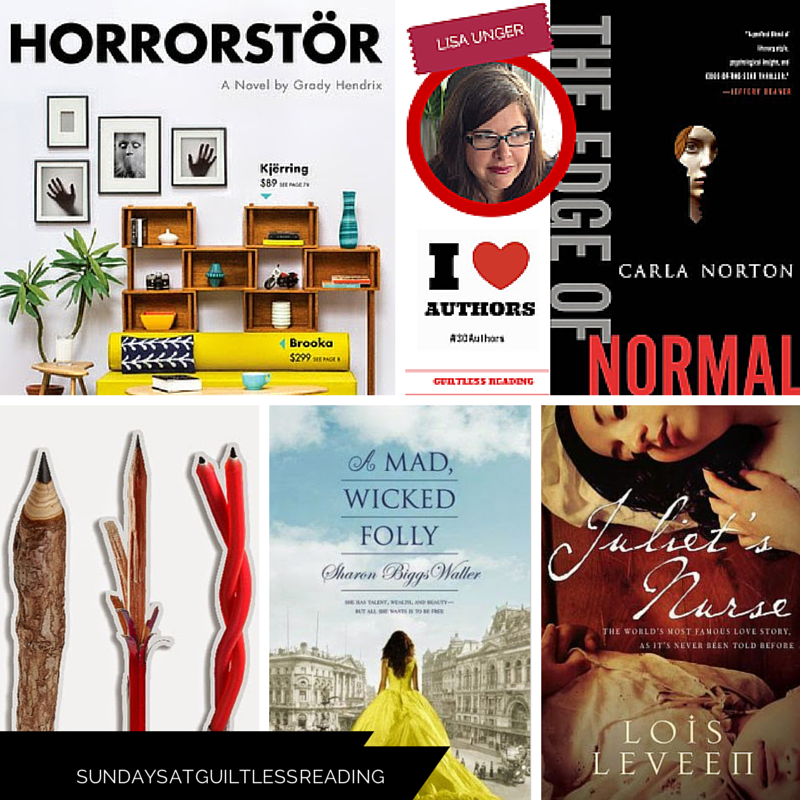 I had Lisa Unger over to review Carla Norton's The Edge of Normal for #30Authors in 30 Days! I was worried this review wouldn't get written! 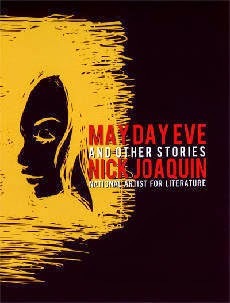 This was my pick for #Diversiverse. This is a collection of five short stories with themes of love, family life, religion and faith set during the Spanish Colonial Period in the Philippines. 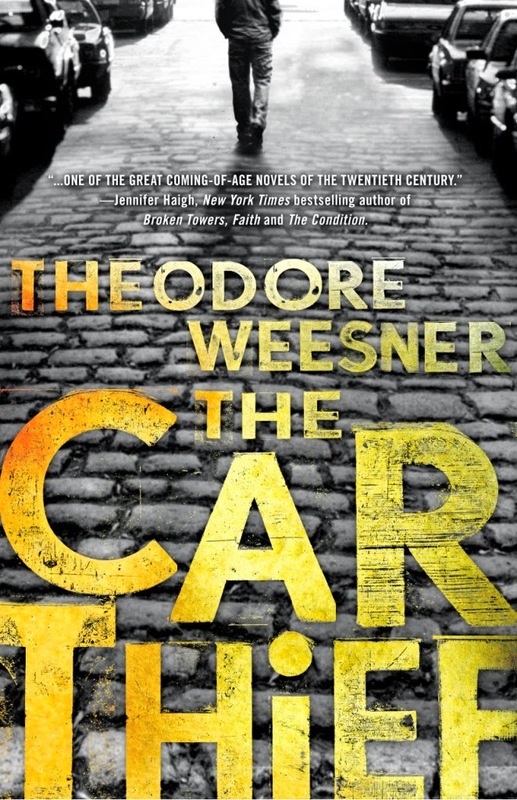 Classified as young adult reading, this is all about women challenging and defying the stereotypes in 1908 London. An engaging story about the suffragette movement! Want some Halloween reading? Get some campy gruesome fun in this modern day haunted store story, packaged in this unique IKEA-esque catalog format! Two giveaways are ending this coming week, so don't forget to join in! Enjoying your Guiltless Reading? Why not SUBSCRIBE to get these posts? Your books are awesome! Hope you're enjoying them! 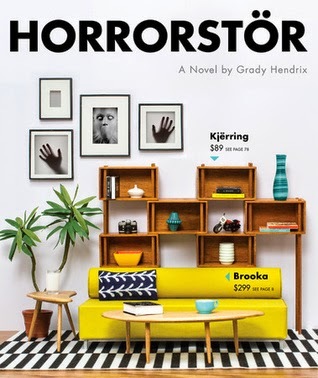 I want to read Horrorstor! It sounds so fun! Your diverse pick looks interesting. That's not a time period I know much about. 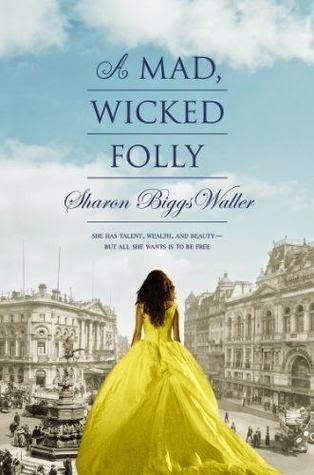 I love the cover for A Mad, Wicked Folly. The premise sounds interesting as well. I'm going to have to add that to my TBR as well. Have a great week!